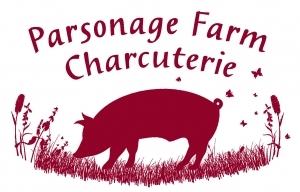 Join Parsonage Farm to learn how to make your own sausages, mix seasonings and make a batch to take home. You choose the seasoning, taste the flavour and make the sausages, learning how to link them too. Coffee and home-made cake are provided. Children over 6 are welcome on this workshop but must be accompanied by an adult. Groups are welcome.